This payment plugin povides the payment methods payments by installments with the Santander Bank. It provides an optional demo calculator to let customers have a preview of the installments for the given product. 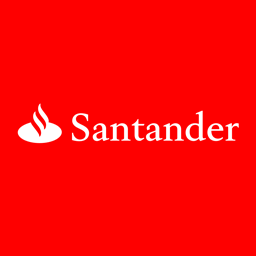 After order confirmation the user can open a terminal window and submit his application to the Santander Bank.